Our services are little bundle with enormous impact. With our Warehouseing service company in Delhi NCR. We manage your supply chain with integrated pool distribution, cross docking, warehousing and transportation solutions. We manage more than 15 million sq. ft. of warehouse space at various areas the nation over. Our warehouse services firm provides custom integrated transportation solutions. Our warehouses incorporate a blend of worked to-suit, committed and multi-client stockrooms. Our system runs on a structured process flow for each sub operation and for tracking metrics. 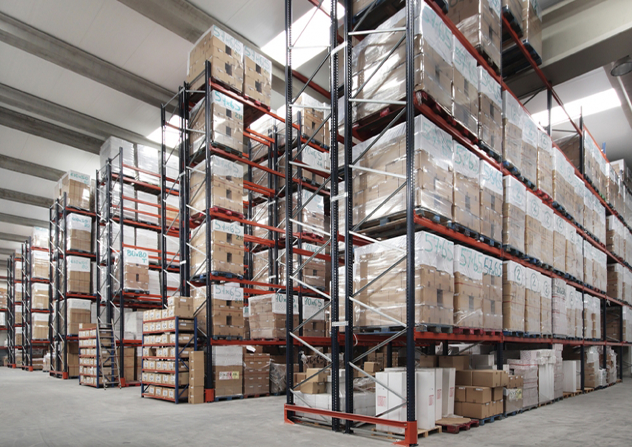 Our Warehouse and Distribution Network Services offer short-term and long-term options as well as customized solutions. Our clients also benefit from a co-op delivery system that utilizes shared routes to drastically reduce transportation expenses and the savings are passed directly on to you. Our group is developing world-class warehousing facilities at key industrial hubs across India.